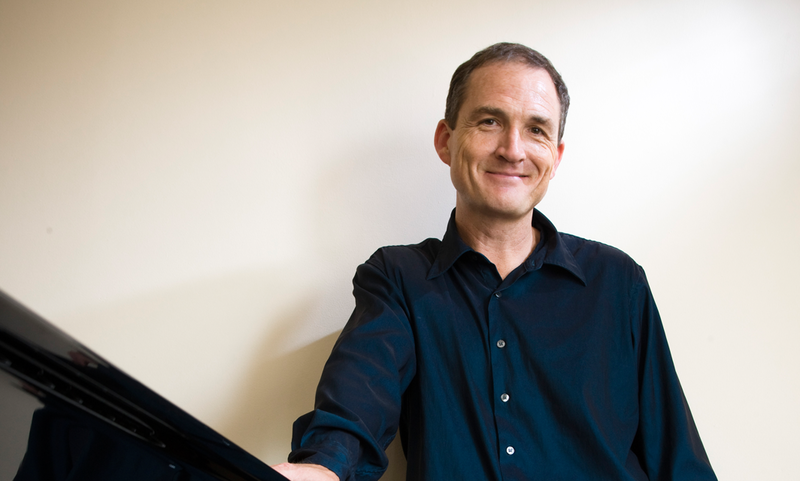 Multi-award winning Australian concert pianist and composer Michael Kieran Harvey is a giant of the Australian new music scene. In this rare Sydney appearance, Harvey will deliver an all-Australian program featuring three works: his own Psychosonata – Piano Sonata No. 2 (2012), the world premiere of Elliott Gyger’s Inferno – based on Dante’s vision of Hell, and Raymond Hanson’s virtuosic Piano Sonata of 1963. Renowned for his eclectic and extensive repertoire that embraces both traditional masterworks and experimental areas, Michael Kieran Harvey’s work has featured in several Australian and international festivals. Frequently commissioning new Australian works, Harvey has collaborated with some of Australia’s leading contemporary performance groups and major orchestras. Presented by Carriageworks.